Mary Kay® Endless Performance™ Crème-to-Powder Foundation is your key to a long-lasting, flawless finish. Stays true and appears fresh for 12 hours. Heat- and humidity-resistant to keep you looking fresh all day. Hides imperfections and evens out skin tone. Dries to a soft, powdery, matte finish. Transfer-resistant. Won’t rub off or streak. Whether you’re a loyal fan or just discovering this popular foundation, Mary Kay® Endless Performance™ Crème-to-Powder Foundation is your key to a long-lasting, flawless finish. It is still the same great formula, but now with results from an independent clinical study that show the staying power of this much-loved foundation. Plus, more true-to-you shades and a new name – Endless Performance™ – sets it apart from the rest. Heat and humidity in the forecast? Your foundation will still look perfect. Can’t beat the heat? This foundation can! With Endless Performance™ Crème-to-Powder Foundation, you can keep that freshly applied look even when temperatures rise. The formula is heat- and humidity-resistant, so you can feel confident you’ll stay flawless on those warm, steamy days. And even if steamy air isn’t in the forecast, nine out of 10 women in an independent consumer study† said this oil-free foundation provides a flawless finish and helps control shine. Long day? This foundation won’t let you down. Endless Performance™ Crème-to-Powder Foundation is there for you even on your longest days, and it doesn’t stop until your day is done. It’s transfer-resistant and won’t rub off or streak. In fact, an independent clinical study showed this non-drying, velvety-feeling formula stayed true for 12 hours. Plus, in an independent consumer study,† eight out of 10 women said they looked fresh all day. Are you ready for your “selfie”? With smartphones always in hand, any time is the perfect time for a photo op. 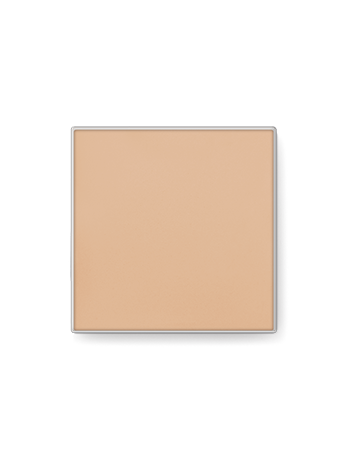 So let Endless Performance™ Crème-to-Powder Foundation keep you looking your best. 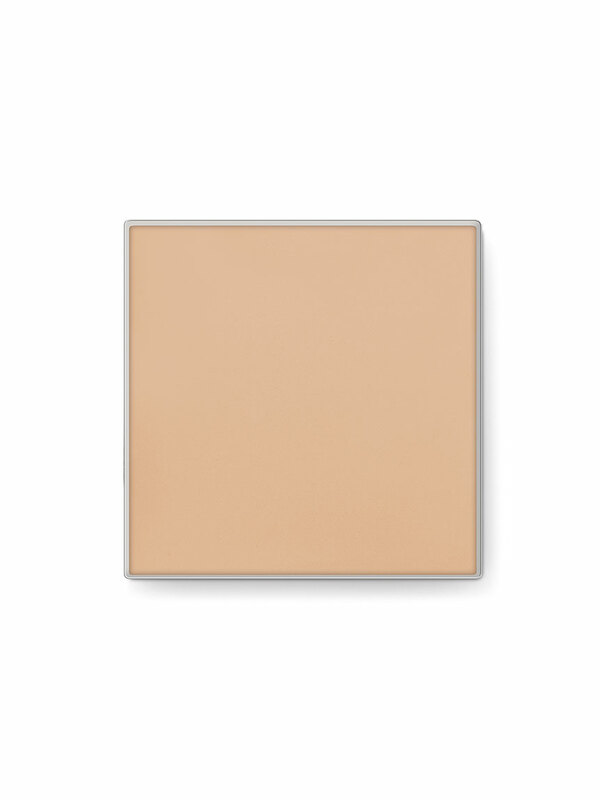 This versatile foundation glides on as a lightweight cream to hide imperfections and even out skin tone, then dries to a soft, powdery, matte finish. You can adjust your coverage by starting out light and then building on for those days when you need fuller coverage. It’s also great as your take-anywhere touch-up foundation and powder in one. It’s a match made for you. Endless Performance™ Crème-to-Powder Foundation offers an updated and expanded shade selection, so you can choose from 9 natural-looking shades – ranging from fair to deep – for a more true-to-you finish. †Results reflect the percentage of women who agreed with the statements in an independent consumer study in which 181 women used the product as usual for one week. Apply to face and neck with a dry cosmetic sponge for all-day wear. Apply more product if you desire fuller coverage. Can be used as a touch-up powder throughout the day. Can be placed inside the Mary Kay® Compact for easy beauty on the go. Mattifying Complex: This complex uses two powerful technologies to create a flawless matte finish. Special microspheres absorb moisture in the air to help reduce shine and provide a mattifying effect without drying skin. Then, a high-grade powder, widely used because of its heat-resistant benefits, offers a smooth-looking, soft-focus complexion by bending lightwaves as they reach the skin’s surface. Dry Emollient Technology: Creates a weightless barrier on the skin’s surface to help resist humidity, water, transfer, streaking and fading. It also helps enhance the binding properties of the pigments and powders, contributing to the long-wear coverage. Soft-Touch Powders: The unique, translucent powders in this formula blend with pigments so skin tones look perfected – not masked or caked. They allow your natural skin tone to come through while providing flawless coverage. Plus, the powders provide a luxurious glide for beautiful blendability while adhering to skin to extend wear and resist transfer. Naturally Derived Mica: Because matte shouldn’t mean dull, the pigments are enriched with a fine-grade mica to deliver natural radiance with every shade. Mary Kay® Endless Performance™ Crème-to-Powder Foundation is formulated with multiple technologies to help you achieve beautiful results. Mattifying complex: Uses two powerful technologies to create a flawless matte finish. Special microspheres absorb moisture in the air to help reduce shine and provide a mattifying effect without drying skin. Then a high-grade powder, widely used because of its heat-resistant benefits, offers a smooth-looking, soft-focus complexion by bending light waves as they reach the skin’s surface.